Cryogenic uses various cryocoolers with cooling powers to suit different cryogen free magnet systems and applications. The Gifford-McMahon cycle cryocooler has the advantage of greater thermodynamic efficiency. The pulse-tube cryocooler is vibrationally quieter, has a longer service interval and cools faster from room temperature. 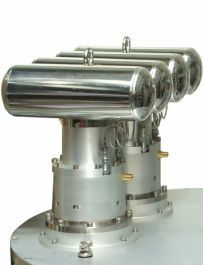 PT cryocoolers must operate almost vertical with the 2nd stage below the motor. GM cryocoolers can operate in any orientation. 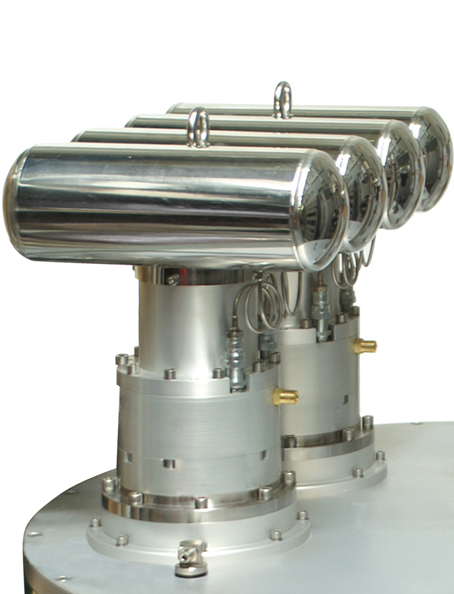 PT cryocoolers are generally a better choice where vibration sensitive measurements are required. PT cryocooler maintenance intervals are longer than GM cryocoolers but on site maintenance may be more difficult.